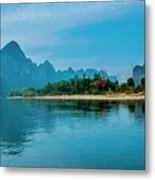 There are no comments for Lijiang River And Karst Mountains Scenery. Click here to post the first comment. The Lijiang River and karst mountains scenery with blue sky in autumn. I'm a photographer from Guilin, China. 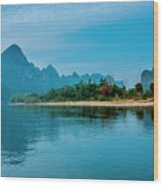 As most people know, Guilin's scenery is the best in the world. Guilin city is a famous tourist city and has more than two thousand years of history. 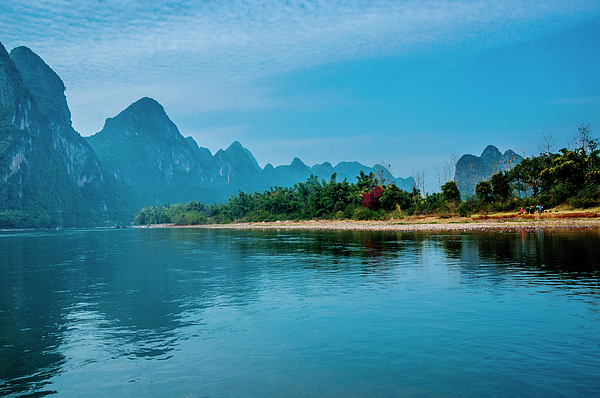 "No cities I've visited, big or small, can equal the beauty of Guilin. ", the former US President Richard Nixon said. I like outdoor sports, such as hiking, jogging, etc. and of course photography. I love photography, almost every weekend I go hiking and take photos. 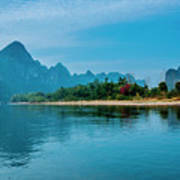 The most photographs at here are Guilin's scenery, I hope you like them and enjoy them.